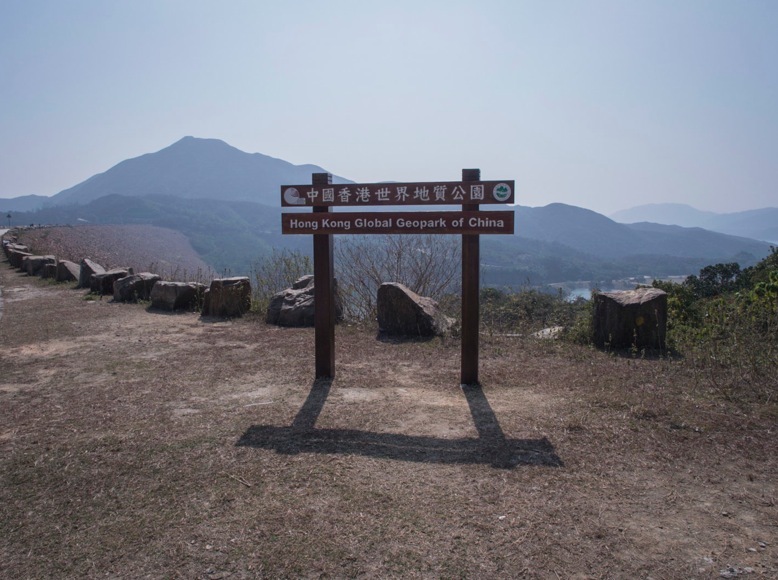 Finally, after weeks and months slowly hiking through the stages of the Wilson Trail, the Hong Kong Trail and recently the Lantau Trail we made our way over to the East to start the MacLehose Trail. 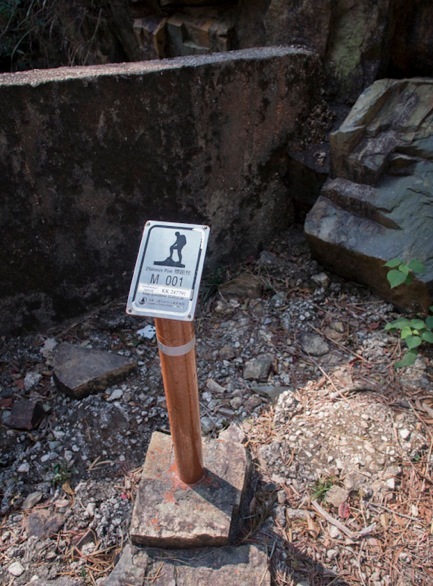 It is the toughest, longest but also the first long-distance trail that was laid in Hong Kong. 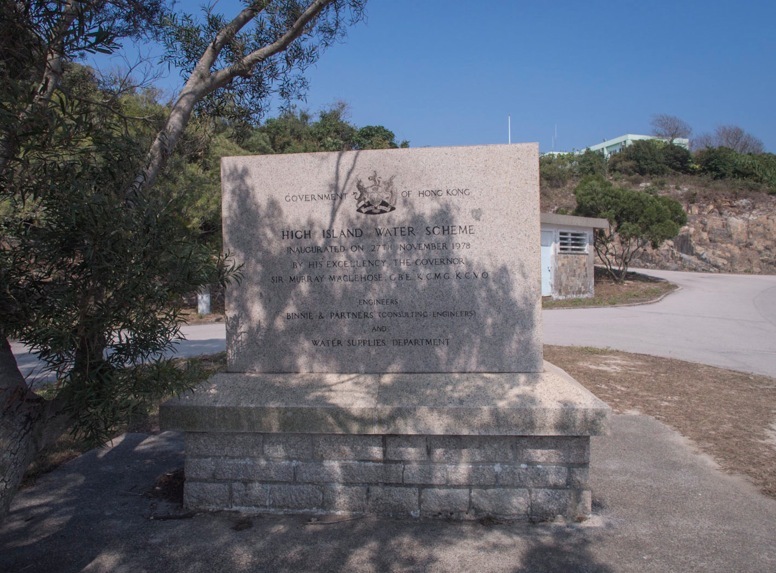 The trail honours Sir Murray MacLehose, who was a governor from 1971 to 1982. He presided over the establishment of the Housing Authority and founding of new towns to accommodate the Vietnamese boat people and refugees from Mao’s Cultural Revolution already living in hillside squatter huts. He opened the Cross-Harbour Tunnel and the first MTR line came into service, but he is most known for smashing the culture of corruption in Hong Kong. 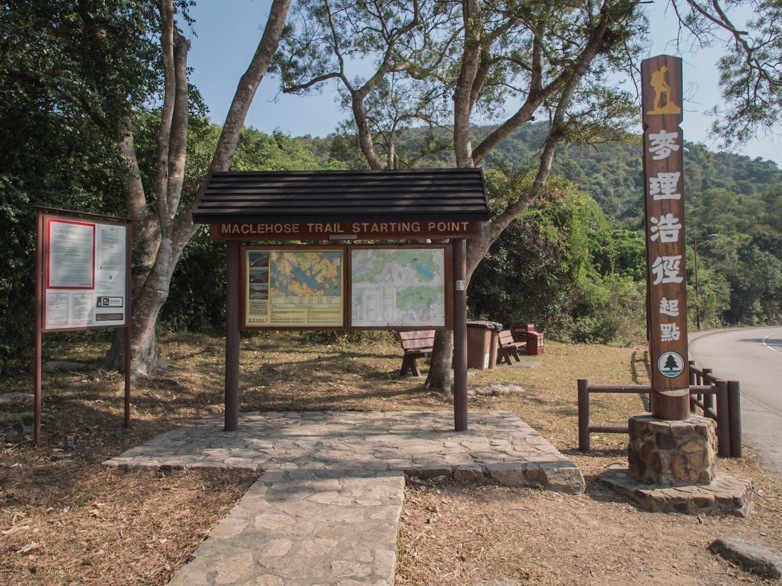 The first stage of the 100km MacLehose Trail starts in Pak Tam Chung and it does take quite a while to get there. We took the MTR to Diamond Hill and then the bus 92 to Sai Kung town. From there we took the bus 94 for Wong Shek Pier. We excited at the Country Park Visitor Centre at Pak Tam Chung, where a barrier across the road allows access only to buses or car permit holders. We did not stop at the visitor centre and went straight ahead, walking up a straight road to get to the start of the hike. 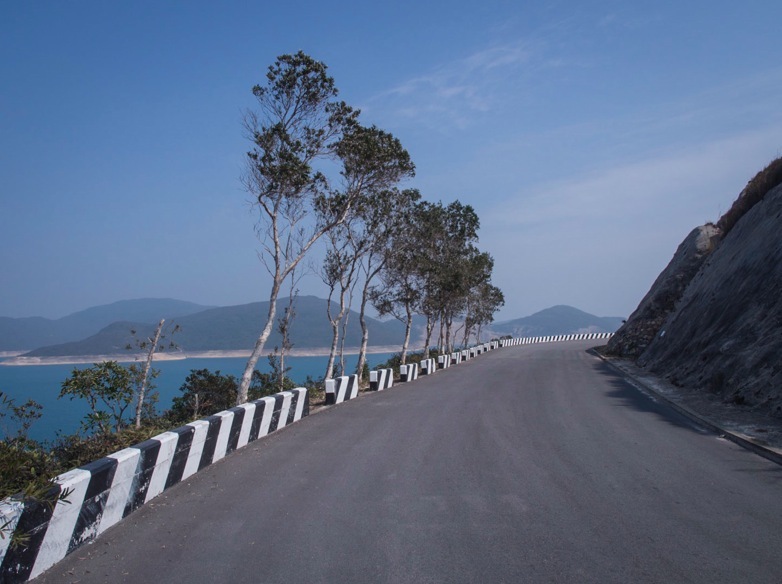 The road makes a steep ascent between two hills until it reaches a point overlooking the vast High Island Reservoir. 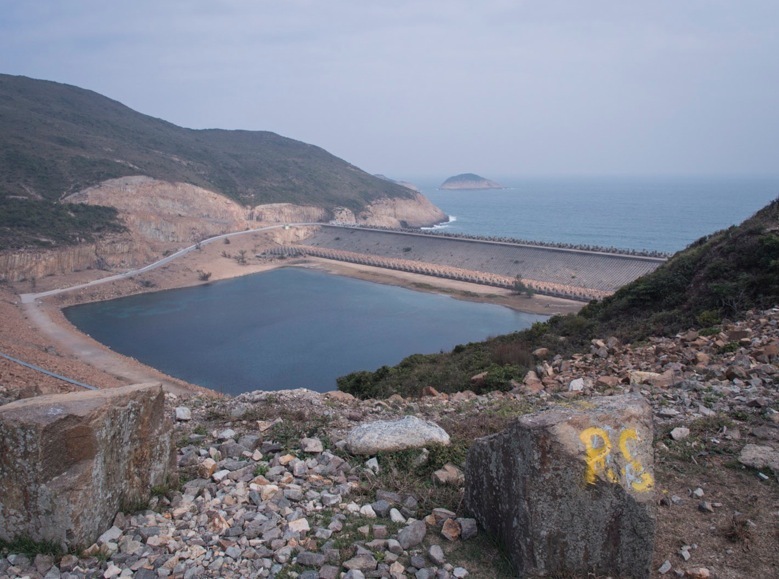 The reservoir was created by joining an offshore island to the mainland by way of three dams. It is huge – but on the day we hiked it was almost dried out. 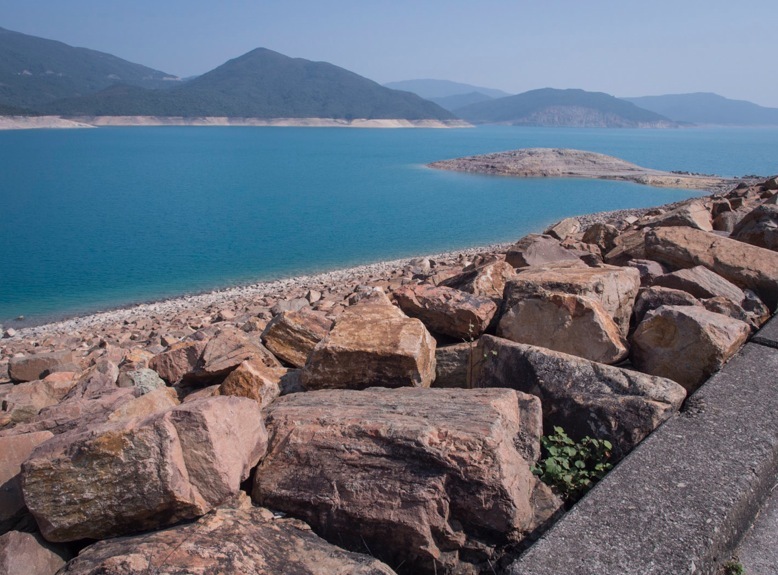 The High Island Reservoir was built over ten years and opened in 1978 helping to alleviate water shortage problems in Hong Kong. 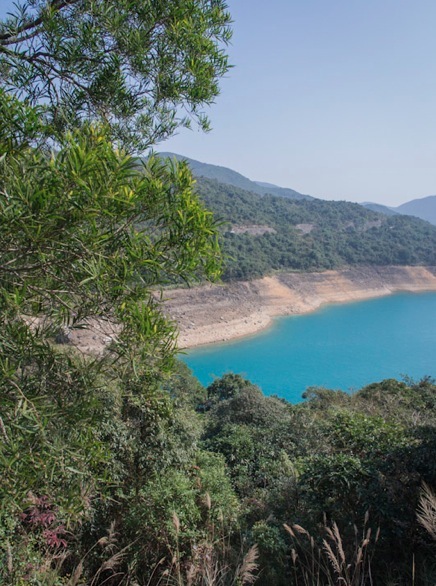 High Island Reservoir is one of Hong Kong’s most popular geological sites and home to a most spectacular rock wonder. Here, volcanic rock composes neat arrays of giant polygonal joint columns along the shore. We did not venture of the trail to explore them, but maybe we should have done? We walked over the first dam and were passed by quite a lot of joggers and a few taxis that (illegally?) drove to the end of the street to pick up or drop off a few hikers. The hike then continues over another dam and meanders through the country side. We passed a monument to perished construction workers and then reached the final dam with mighty dolosses holding back the Pacific Ocean. At this point the section of stage 1 continues a little further, but it is actually a strange location to stop. So either you walk back from here, take a cab or continue on stage 2 until Chui Tung Au. This is what we ended up doing and then the 11km walk turned into almost 16km until we could leave the trail. 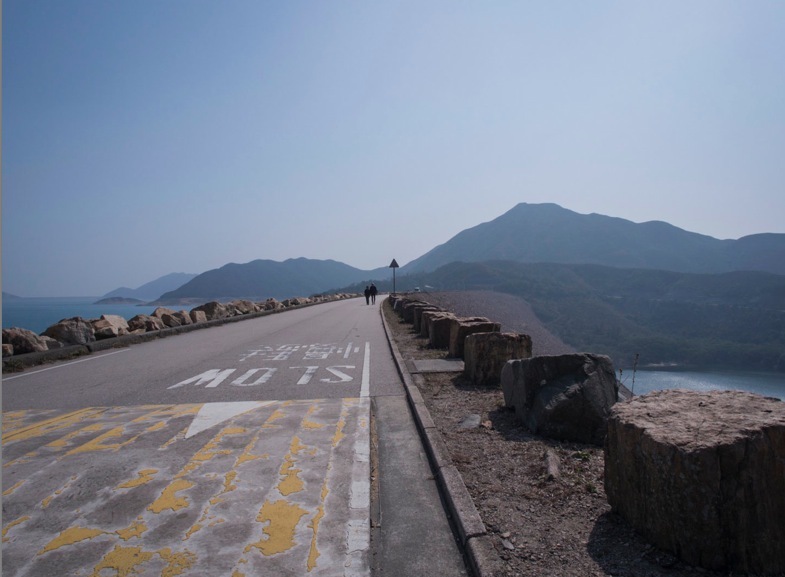 Clearly the MacLehose trail is not the easiest to reach!